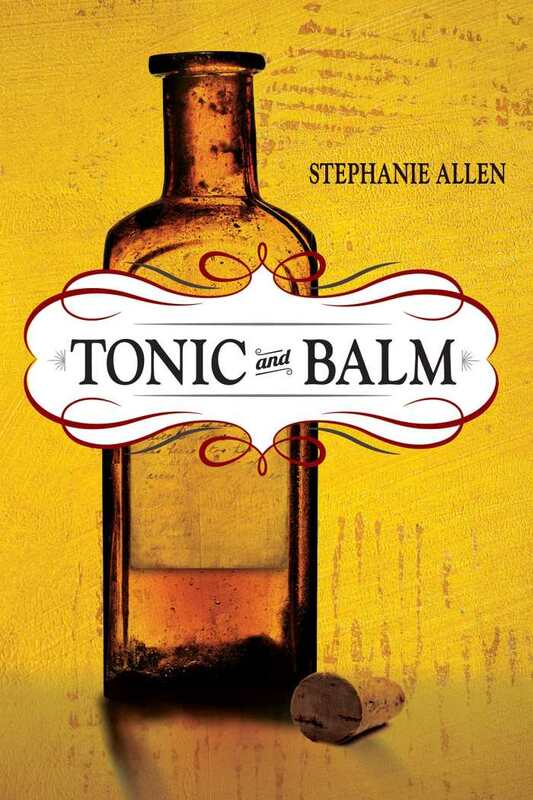 Decades after twentieth-century pharmaceuticals, urbanization, and television put traveling medicine shows out of business, Stephanie Allen’s Tonic and Balm resurrects one worthy of giving prescription drugs, industrialization, and on-screen entertainment the boot instead. Doc Bell’s Miracles and Mirth Medicine Show is plucked out of obscurity by a twelve-year-old runaway stranded between dirt roads and corn fields. Mesmerized by a distant glow in the night sky, Ephraim ventures close enough to make out a crowd, stage, and theatrical antics so alien to his reality that they could be a mirage. By the time the full impact of the piano, banjo, skits, laughter, stunts, gasps, and the “freak” (especially her!) hits Ephraim, his wandering has lost its lust. Neither the home he left behind nor any romps awaiting him around the corner could possibly compete with this. Subsequent chapters feature other narrators who, like Ephraim, reveal nothing about themselves or their circumstances until it is absolutely necessary. This technique of divulging only whatever the storytellers see, hear, feel, or remember in the instant they become aware of it imbues every unfolding scene with palpable intimacy. Ma and Pa Fleet, a sword swallower, Sheba, Queen of the Nile, and others take turns hosting chapters, exposing their rawest, most vulnerable selves while dispensing their take on the others. Characters and relationships are simultaneously developed from the inside outward and from the surface to the core. 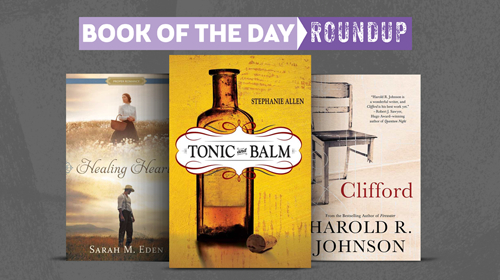 Never lacking in forward momentum, tension, or suspense, Stephanie Allen’s Tonic and Balm could easily be a page-turner except that the sooner the pages are turned, the sooner Doc Bell’s medicine show must be summoned back to history. The lure of finding out what happens next pales against the opportunity to spend more time with a captivating clan of cast-offs who were only misfits prior to stumbling upon one another. Mary Todd Lincoln never enjoyed much public favor. Some believed her to be a secret segregationist; others condemned her as a spendthrift during a time of war. 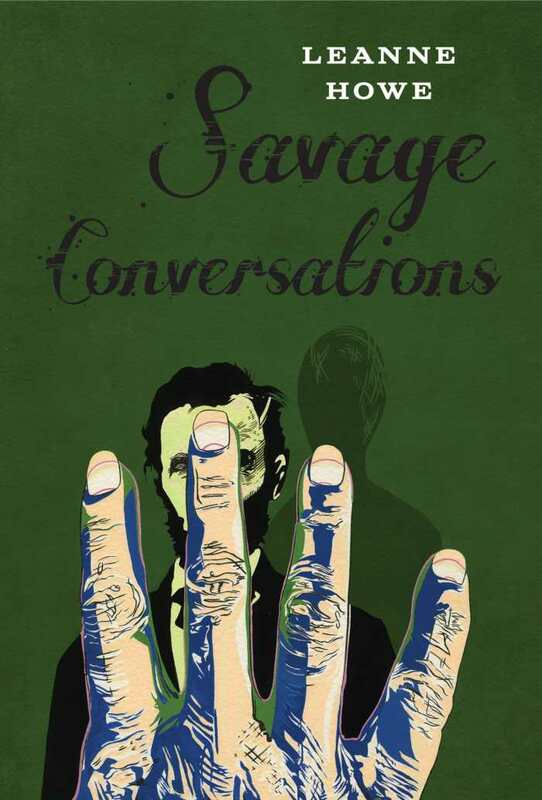 Leanne Howe’s play Savage Conversations radically ups the ante in characterizing Mary Todd Lincoln, imbuing her with malice and poetry. Only three characters appear on stage: Mary Todd Lincoln, Savage Indian, and The Rope. Understanding the characters requires a bit of historical context; it is provided at the beginning of the play. As a result of the Dakota War, President Lincoln ordered thirty-eight Dakota men hung––the largest mass execution in US history. Though their bodies were buried, a local doctor unearthed them and used them as medical cadavers. Howe imagines Savage Indian to be a product of Mrs. Lincoln’s guilt, and the personified Rope speaks to its own role in making family of mourners and deceased alike. Howe’s first lady remains obsessed with her husband, jealous of his early engagement to another woman, sexually frustrated, selfish, and venal. Nightly, she spars with the imagined Savage Indian, who cuts out part of her facial bones and sews her eyes open that she may clearly see not only what she has wrought, but what her husband has wrought. This particular set of actions stems from transcripts of Lincoln’s sessions; Howe routinely footnotes the play, referencing historical documents and biographies that support her characterization. 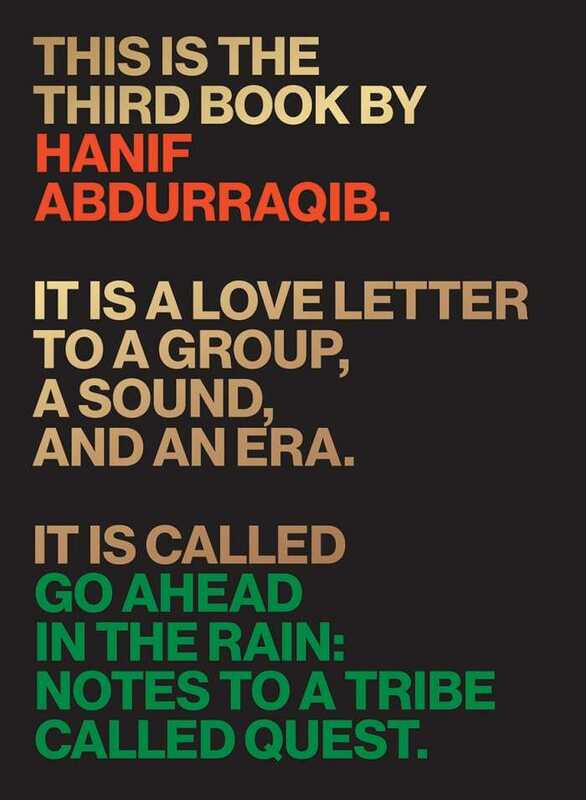 The characters’ speech reads like poetry—imagistic, rhythmic, and compressed. Some of the language comes directly from Dakota songs. As the story unspools, Lincoln’s character becomes increasingly suspect and even more fascinating. Did she suffer from Munchausen by proxy? Did she kill her children? Was Robert Todd Lincoln right to have her institutionalized? Were elements of her character suppressed to keep her husband’s legacy intact? Intriguing, poetic, and disturbing, this play opens up a whole new biographical interpretation for Mary Todd Lincoln. Acclaimed First Nations writer Harold R. Johnson returns with Clifford, a stirring family memoir and a tribute to Johnson’s beloved brother, whose funeral was the impetus for returning to their childhood home. Through wispy images of Boreal gardens teeming with temporary fruits and flowers, and accounts of his six-years-senior brother edging his way through creativity toward disaster, Johnson reaches out to identify and understand the determinative moments in his large family’s life. One such pivotal moment was the death of Johnson’s father. Johnson was eight when it happened, when his father’s daily heart attacks developed into something more final. Until then, his father was the force around which he orbited. Clifford was fourteen, just as reliant on their quiet father, and—as Johnson remembers with surprise—absent at his funeral. Johnson’s short chapters are threnodial, tactile, and moving. He preserves moments: Clifford thwacking into the house on a speeding motorcycle he’d built from scratch; injuries and experiments; the absolute confidence that his brother’s love instilled in him. Early adulthood conversations are a hallucinogenic swirl of astrophysical questions and wonder. Moments build toward something grander. In puzzling over Clifford’s fracturing, Johnson is also able to address and redress his own wounds. 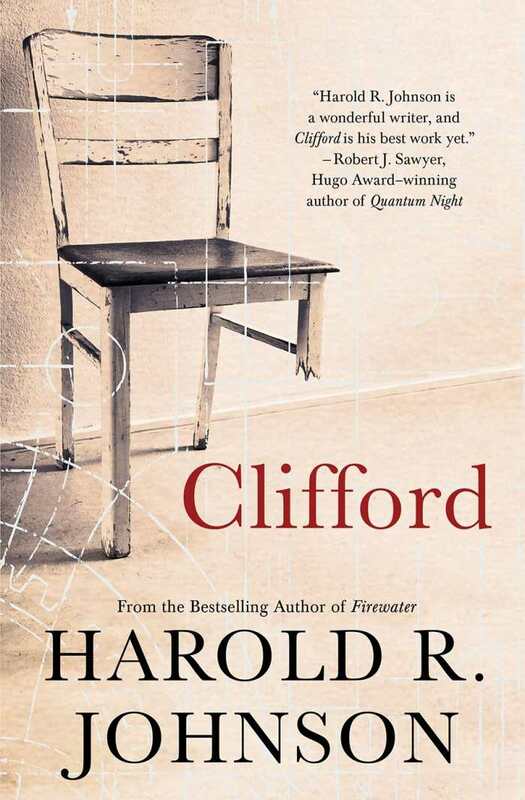 Clifford is a glittering and haunting account of returning home to places and people long avoided, of finding peace in the knowledge that your atoms are wound into the walls of abandoned places, and of learning to say “I love you” through the act of letting go. 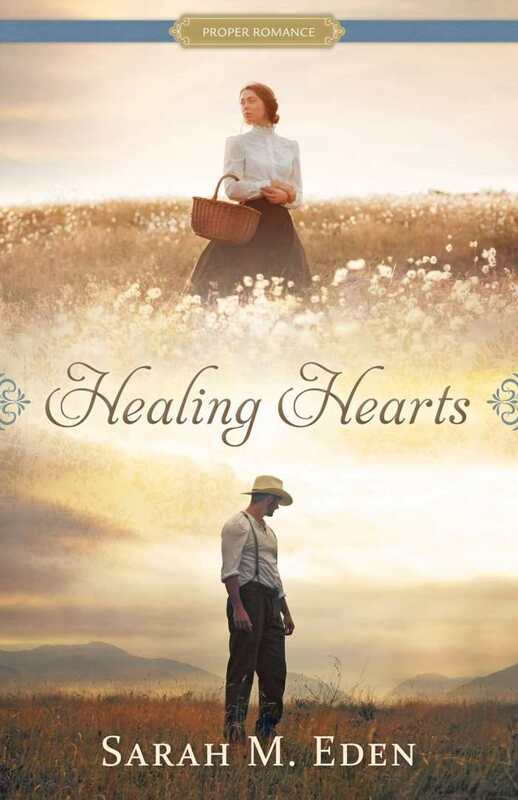 Sarah M. Eden’s masterful romance Healing Hearts is a story of love, forgiveness, and friendship in which dangerous secrets prove impossible to keep. It’s 1876 in the small, tight-knit frontier town of Savage Wells, Wyoming. Miriam Bricks arrives in town hopeful about her new job as the town’s nurse. Hope becomes alarm when she discovers that Dr. Gideon MacNamara, her new employer, had requested a woman to serve as both a nurse and a wife. The impending wedding is called off due to the misunderstanding, but Gideon still offers Miriam the nursing job she desperately needs, though he won’t have the companionship he longs for. Now living in a town that outright disdains her, Miriam nevertheless begins her work. Some detect that Miriam is not being completely forthright about her past, and Gideon authorizes his US Marshal friend, Hawk, to investigate her professional history. Miriam’s past barrels toward her, threatening her security and the newfound spark between her and Gideon. Dialogue flows naturally and with purpose. Details of maladies, epidemics, and treatments are captivating, and Miriam’s and Gideon’s formalities toward each other as they tentatively begin a professional work relationship are elegant. Townspeople are portrayed with empathy and with attention to their unique traits, backgrounds, and anecdotes. Most relationships feel authentic. For a short and confusing time, Hawk’s contrived behavior casts him as instigator and traitor; he simultaneously courts Miriam and divulges dubious details of her past to Gideon. The story does not rush itself. It instead allows Savage Wells to blossom to life and enthrall with its everyday occurrences. The twist that endears Miriam to many of the townsfolk works well to build suspense, and the story’s climax is complex. Healing Hearts is transporting; Savage Wells will surely claim many hearts.